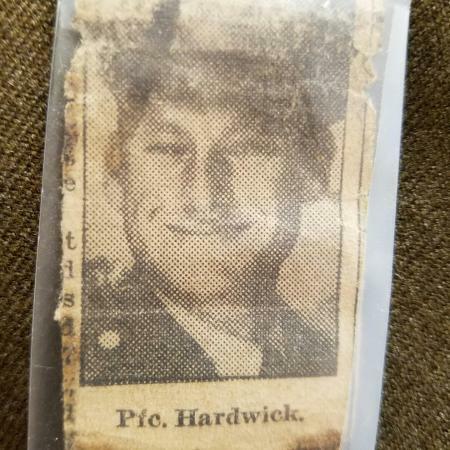 Corporal Henry O. Hardwick served in Company D, 157th Infantry Regiment of the 45th Infantry Division. 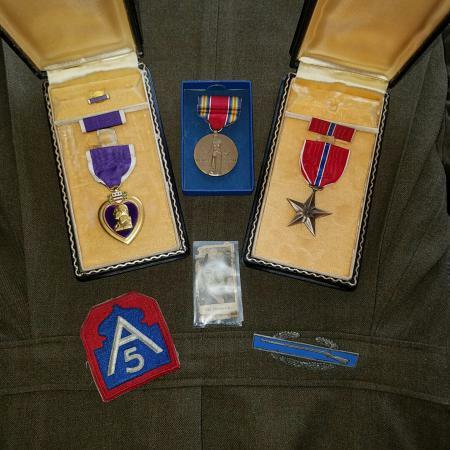 Bronze Star and Purple Heart recipient. 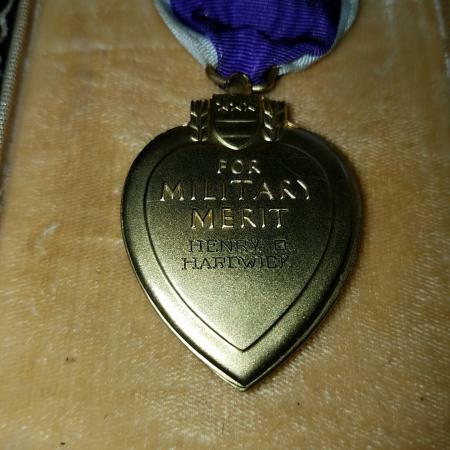 Combat Infantry Badge (CIB).